Here in Colorado Ski Country, we take skier and snowboarder safety very seriously. 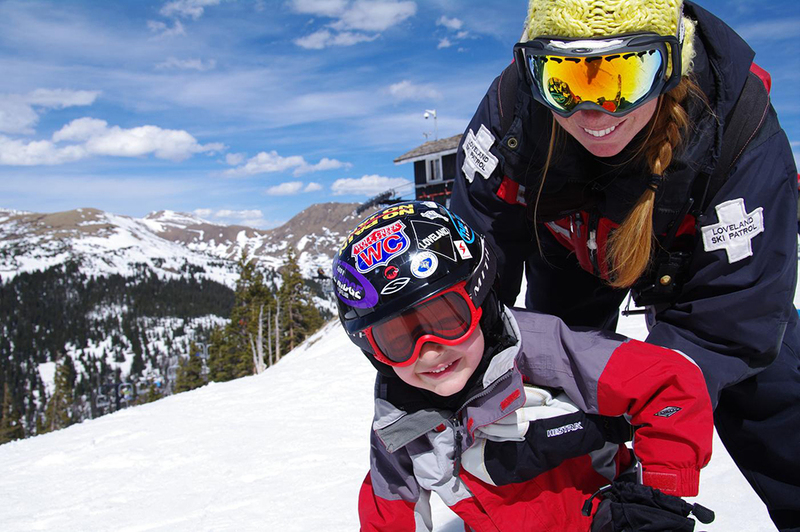 Each season our ski areas implement award-winning safety programs that proactively educate guests and employees on the fundamentals of enjoying a safe day on the slopes ­- and throughout the resort. Safety is also your responsibility. By educating yourself, friends, and family, you are taking a responsible step toward further ensuring a seamless and pleasurable mountain experience. Exercising personal responsibility on the slopes is not only a good idea, here in Colorado, it’s the law. The Colorado Ski Safety Act establishes responsibilities for skiers and snowboarders and spells out risks inherent to the sport. Under the law, skiers and snowboarders are responsible for skiing and riding within one’s ability level, maintaining control of one’s course and speed, avoiding collisions with others, and to obey all signs and closures. The following pages are designed as an educational resource that outline the key points of a variety of ski and snowboard safety topics. Many of the patrollers serving on the slopes of Colorado Ski Country resorts are leaders in their communities including firefighters, emergency medical technicians, and law enforcement agents. You’re in good hands!